What is CNC? Cartoon Network Channel? CocoNut Cream? Jokes aside CNC stands for Computer Numerical Control. Despite the technical name we see the results of it almost every day and there’s plenty of CNC Jobs in Norwich & Norfolk. Input Device – Used to coordinate the pre-programmed digital data with the physical system. 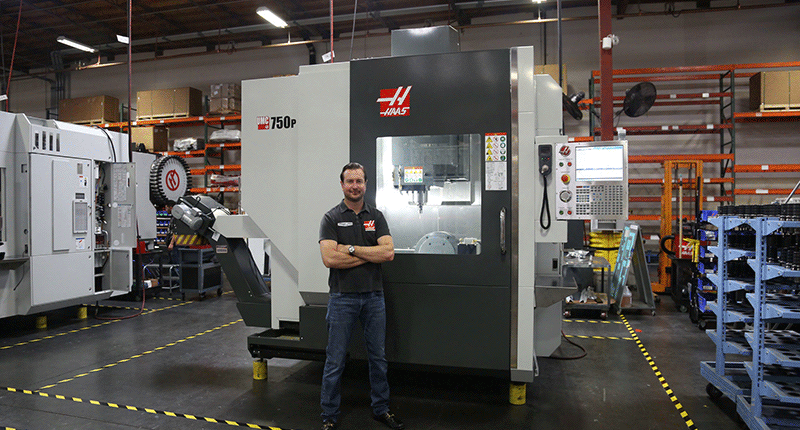 The Machining Component – An incredibly accurate system that enables the tool to machine end products. Machine Control Unit – A high value logic control panel is the beating heart of every CNC machine. Consisting of a DPU (data processing unit) and a CLU (control loop unit). Driving System – This system responds to the pre-programmed instructions enable the cutting of the end products into shape and design. Feedback Device – Without feeding back various processes for each project the CNC machine may not work as effectively. The feedback devices include linear transducers and direct position scales and encoders. Let’s go back to the beginning and see where it all began. CNC machines were first invented in the 1940s and 1950s. Unlike the high tech machines we see today they relied on technology known as “punched tape” or “perforated paper tape”. The technology was most commonly used for telecommunication data storage. Despite being long obsolete, punched tape technology paved the way for transitions to other mediums from analog and then to digital. 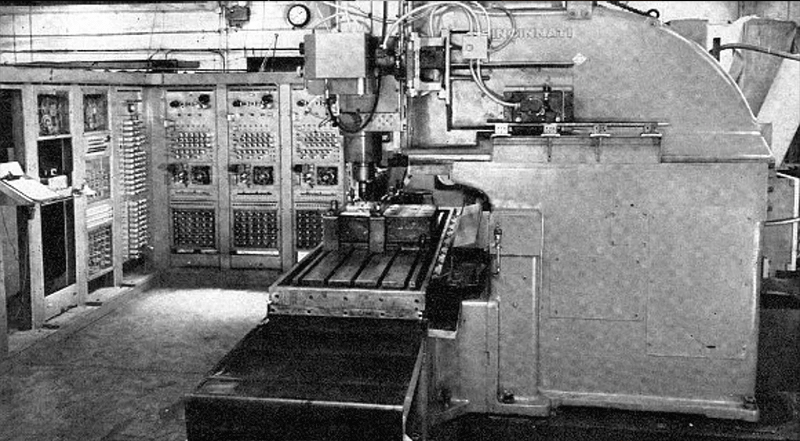 Computer processing allowed the whole process of CNC machining to move into the fast lane throughout the late 1950s and 1960s. 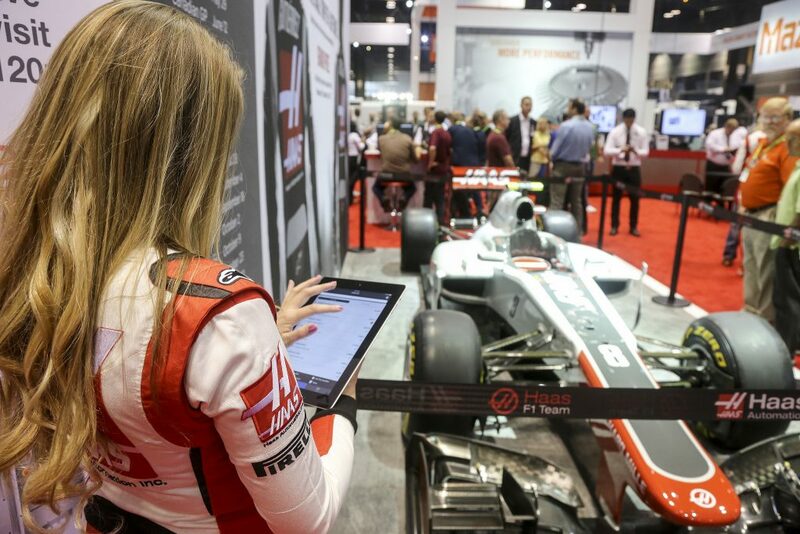 As the technology progressed the amount of usage increased dramatically. As the use increased so did the number of CNC jobs globally. What comes of CNC jobs? CNC machines and the skill that goes into using them produces an enormous variety of outputs. As mentioned above we see almost every day the results of CNC machining. Pinpointing what CNC is most commonly used for would be an incredibly difficult task, however is a key tool in the production of automotive and aerospace parts. Circuit boards and other mass produced components are also products of CNC jobs. The work itself is a great foot in the door for other engineering or manufacturing roles and can help develop your understanding of other areas in the sector. Despite being an entry level role in some cases it can pay up to £30,000 a year, sometimes more. According to PayScale.com the average CNC operator will earn £9.31 per hour with increases up to £11.92. The typical annual salary for the sale role is £20,000 and as per my comments above can rise to £30,000 in some instances. CNC roles are broken down into two main categories. CNC Millers and CNC Turners. A CNC Miller will operate a machine where the workpiece is held in a vice, fixture or clamped to the machine table. The cutting tool is mounted on a spindle and does not require a great deal of holding pressure. CNC turning on the other hand works quite differently. Here the part is mounted on a rotating chuck where material is removed and cut using stationary tools. This allows for parts with symmetry along their centre axis to be manufactured. 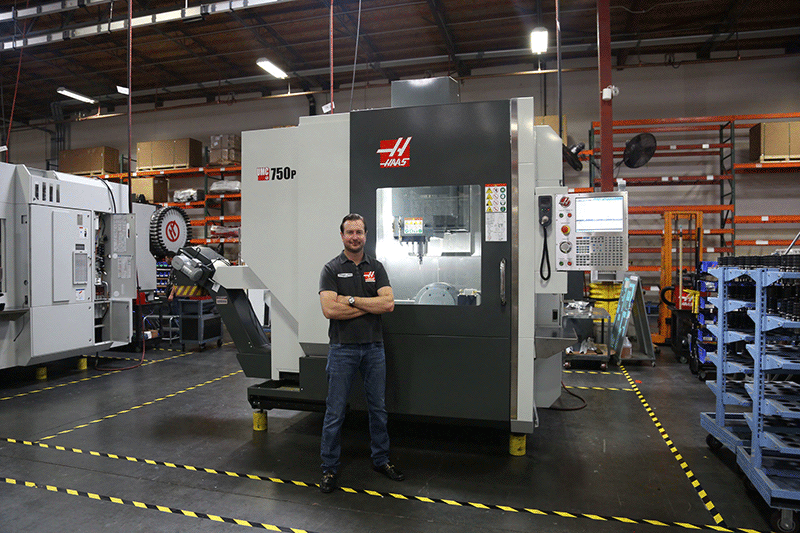 Turning can often turnaround parts production faster than milling. This reduces manufacturing cost in most cases. You can view any CNC Jobs we have live across the UK by clicking here.